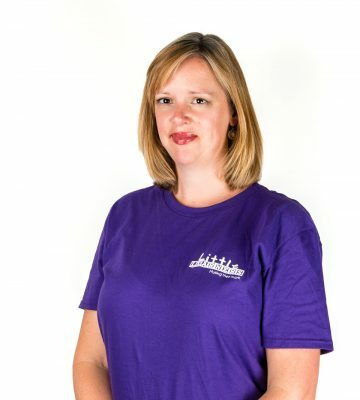 Hi, I’m Gemma and I am the proud owner of Little Learners Bromley. I will be running classes, events and parties across the Bromley area. I am 39 and live in Bickley with my partner and two young children. I’m a primary school teacher with over 15 years experience both in private and state schools, teaching Key Stage 1 and 2. I’ve also taught in a British school in Madrid for 2 years. After having my second child last year, I decided I wanted to find a new role within education that would allow me to continue with my passion for teaching whilst enabling me to spend more time with my family. Little Learners has given me that opportunity! I’m a strong believer that babies, toddlers and pre-schoolers learn best through play. 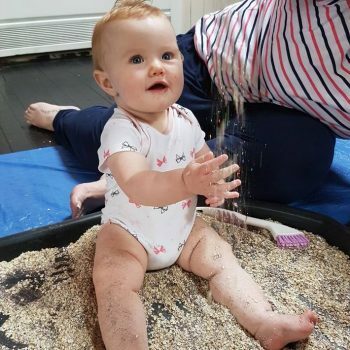 Little Learners classes enable young children to develop those important early writing skills through messy play and most importantly, through having fun! Watching children develop new skills whilst clearly enjoying themselves is so rewarding. 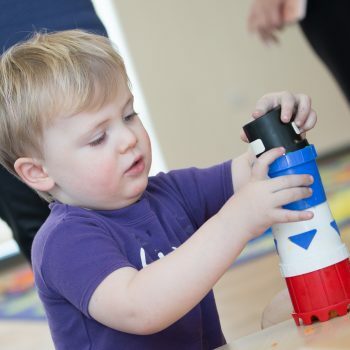 Learning through play also benefits their social, emotional and physical development. 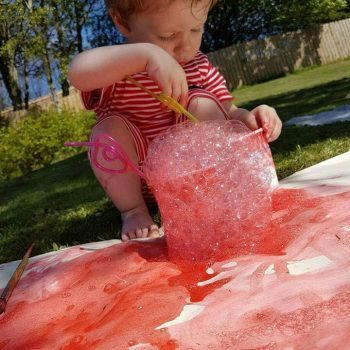 I’m really excited to be bringing Little Learners classes to Bromley and can’t wait to get to know you all and help your little ones make their mark and of course, get messy! My classes will have a relaxed, friendly atmosphere where everyone feels welcome. I love hosting Little Learners birthday parties! Did you know we can tailor our parties to your child’s interests and favourite characters? We also offer our popular ‘cake smash’ trays which make fabulous photo opportunities to mark your little ones birthday! 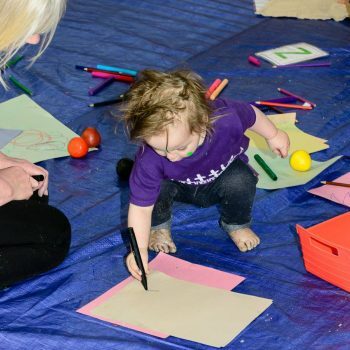 The party room typically will be set up with (themed) messy trays, sensory play, painting and drawing stations, play dough, crafts and dance area. Our party packages start from £140 for up to 20 children and your party can be set up at a venue of your choice – we bring everything required, deliver the session and clear up all the mess afterwards – what could be better?